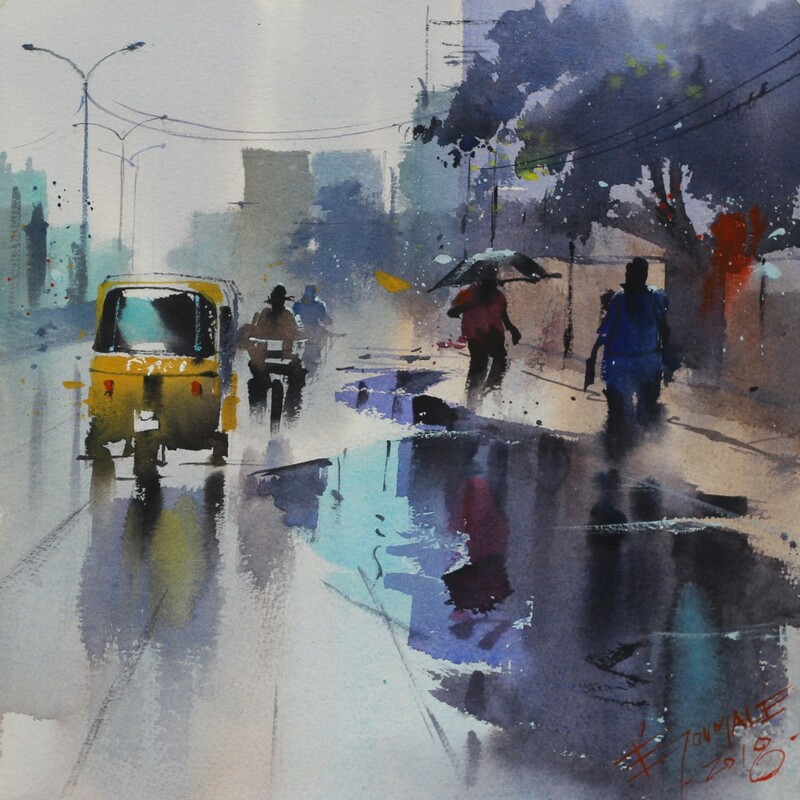 Ejoumale Djeramin is an artist based in Pondicherry. He is inspired by multitudes of diverse subjects which he incorporates into his art. He has had several national and international solo exhibitions.